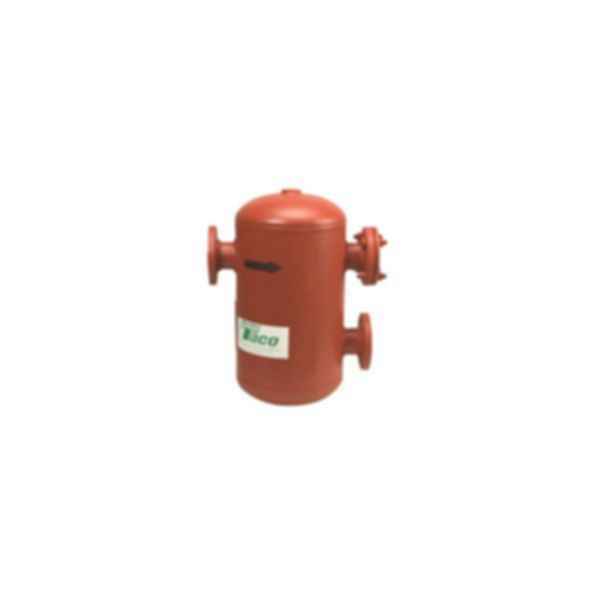 This broad selection of air separators deliver all the quality and performance you expect from Taco. Theyre built to lastshell heads and flanges are ANSI & ASME constructed for 125 psi working pressureand provide outstanding performance in the field, up to a maximum operating temperature of 375 F. Available in pipe sizes from 2 to 20 to meet the needs of a broad range of applications. Space EfficientLarger sizes require less space than tangential designs.